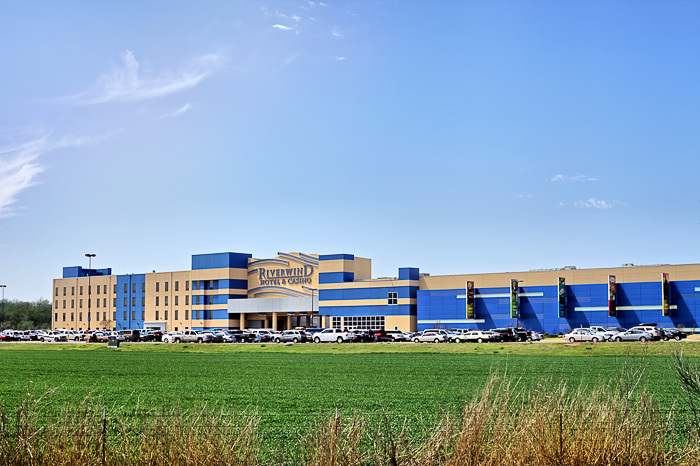 Riverwind Hotel - Traditions Spirits, Inc. 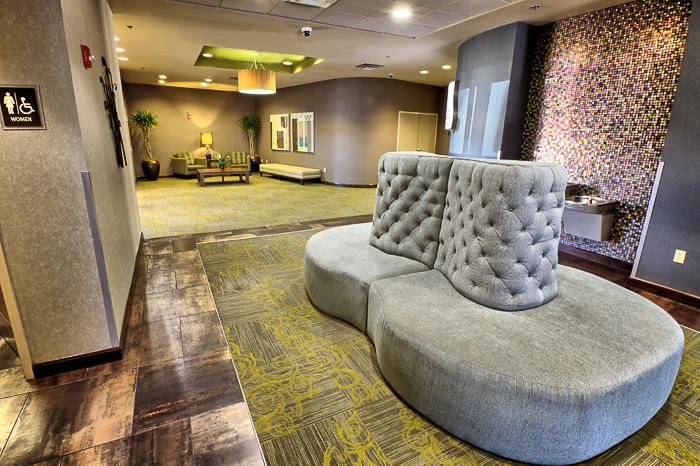 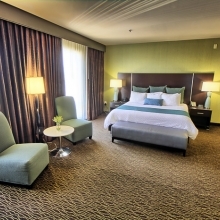 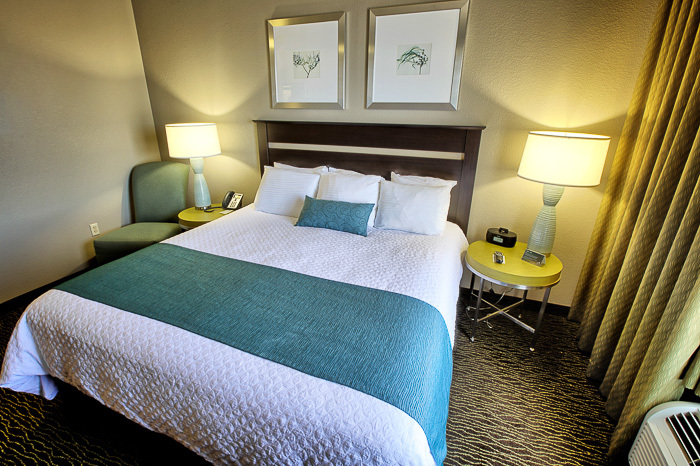 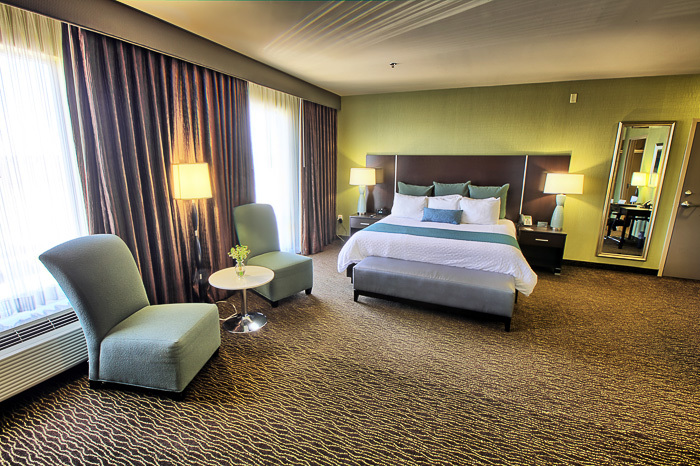 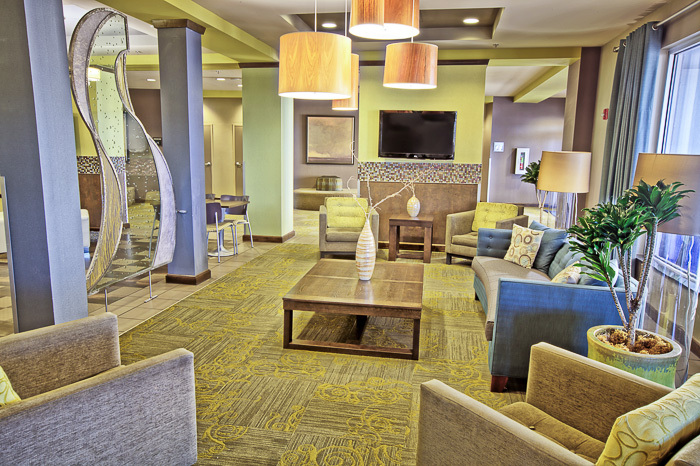 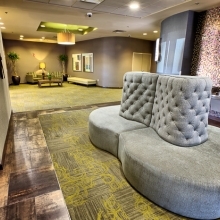 Pure comfort and modern style combine to provide you with a relaxing and fun hotel stay you’ll remember forever. 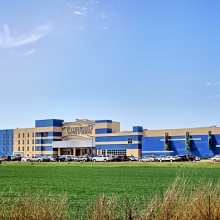 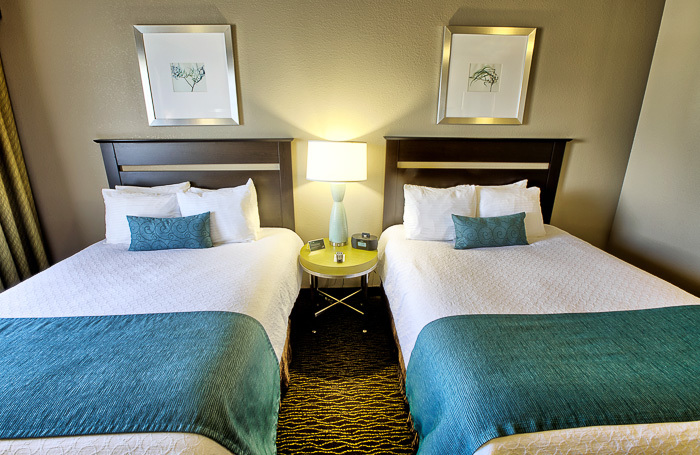 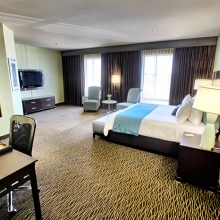 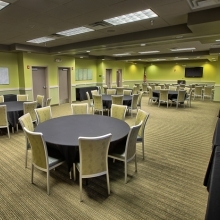 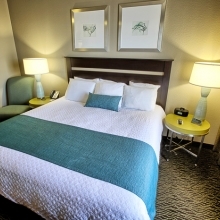 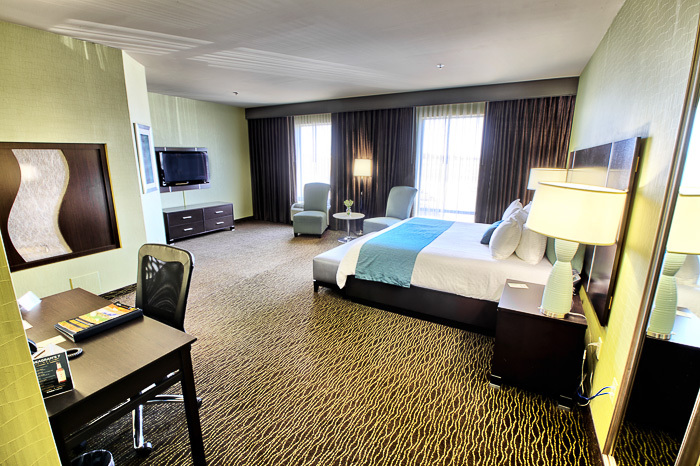 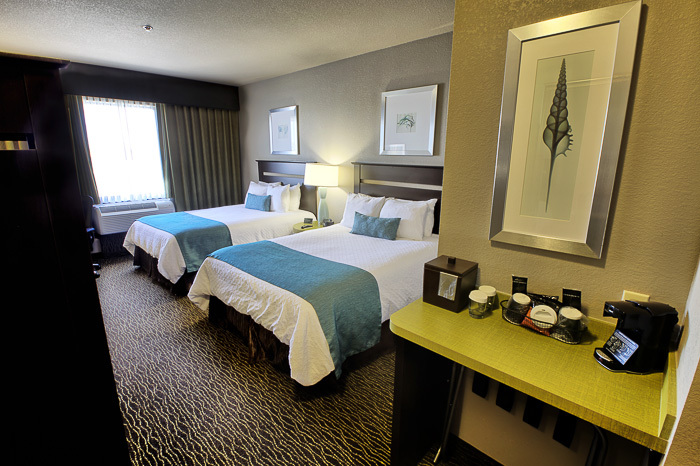 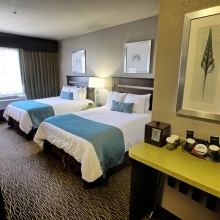 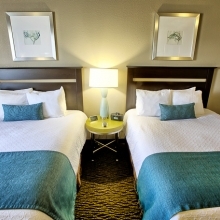 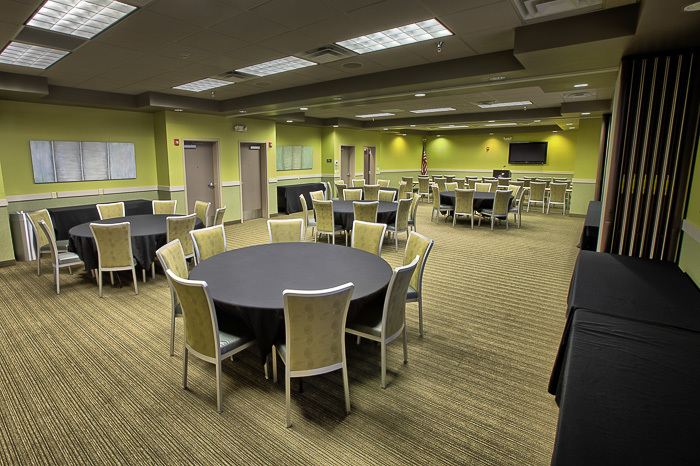 Connected to Riverwind Casino by a convenient sky bridge, the hotel boasts 100 guest rooms and 4 conference rooms. 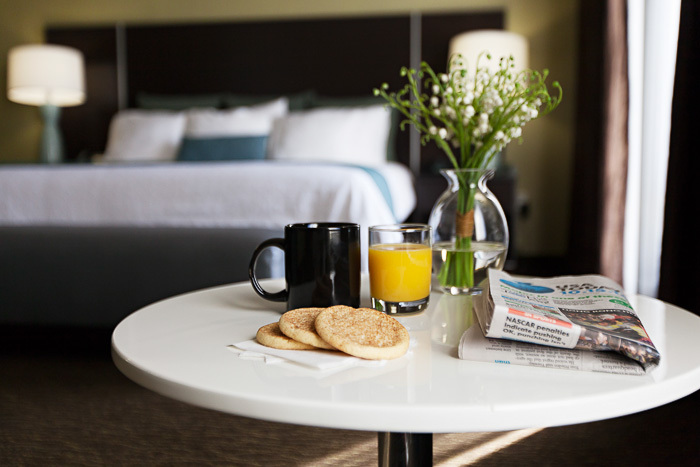 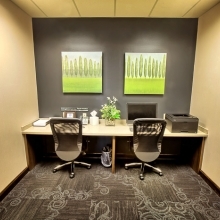 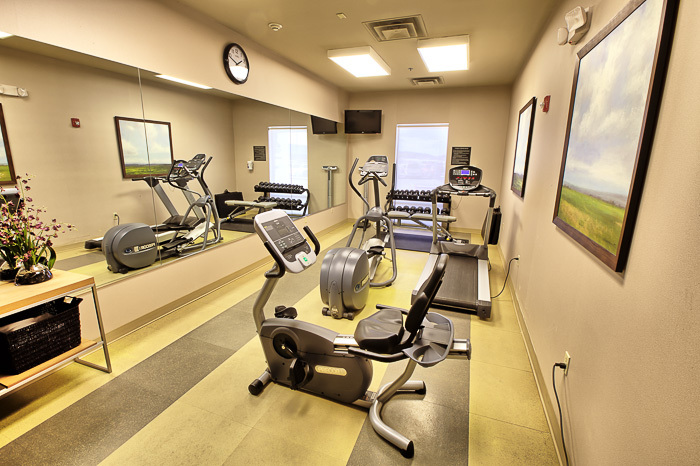 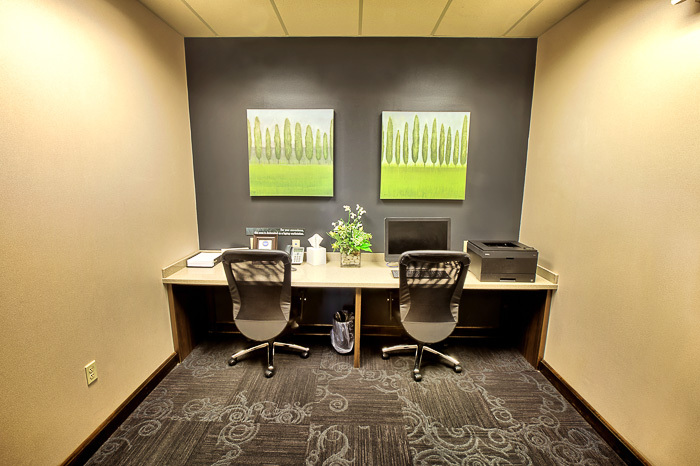 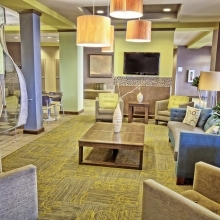 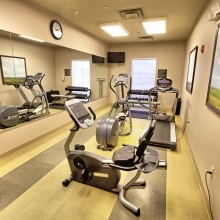 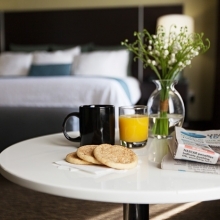 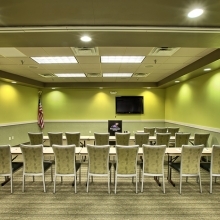 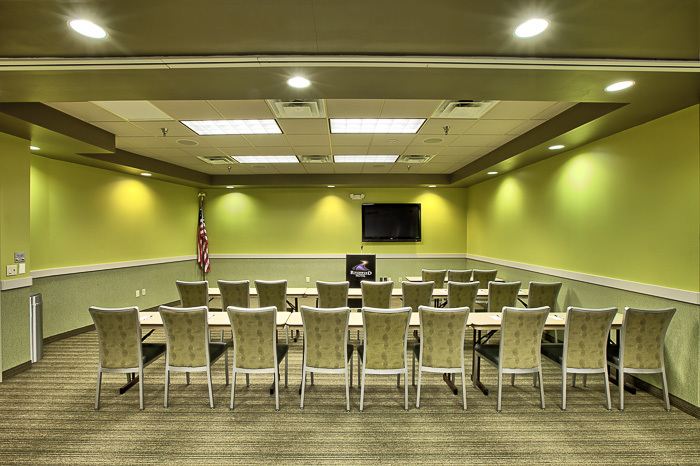 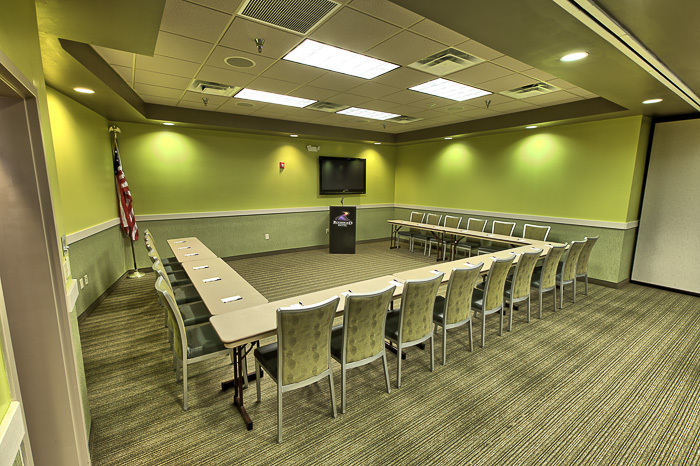 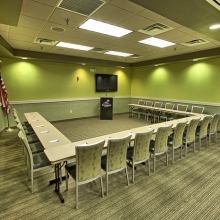 We provide our guests with a variety of room options and packages, and offer complimentary high-speed internet, 24-hour fitness center, 24-hour business center, full service in-room dining and our freshly baked cookies upon check-in.